These days, books and writing utensils are not the only school supplies you’ll need. Homework apps are practical and useful for kids of all ages. But there are a zillion of them! Which homework apps are must haves? What are the best homework apps out there? For kids still working on their ABCs and learning to read, something like this one will be a great tool when you’re on the go or the kids are bored (think doctor’s office or grocery store). My Alphabet Underwater ABC homework app for Kids is a colorful and fun app that helps kids learn the alphabet. It also teaches how to recognize and write letters of the alphabet through puzzles and games. 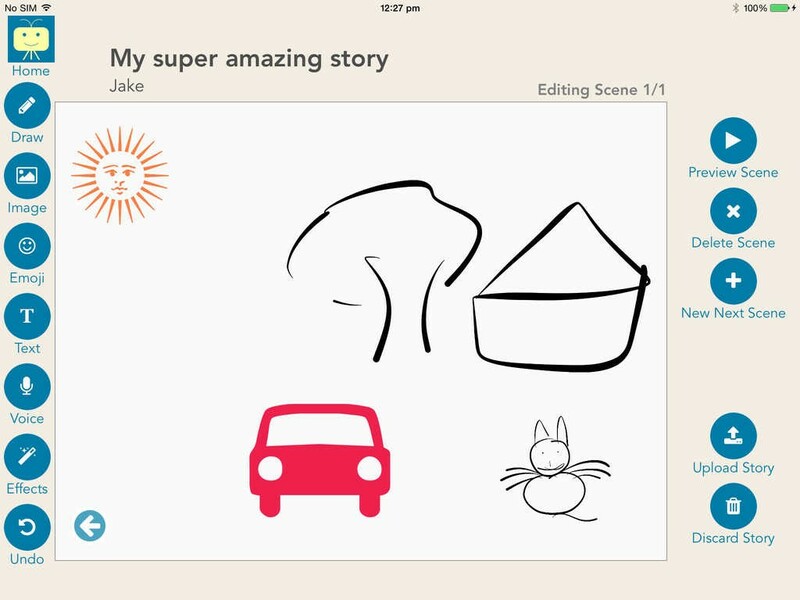 Kids who have moved past learning to read will love this app, Makesto teaches story creation with opportunities to write, illustrate and narrate with voice recording their own production! Want your kids to think history is fun? 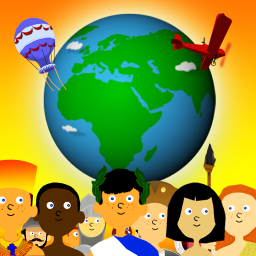 Check out History For Kids offers an overview of all the major events in world history. This interactive app will give your kids a boost up when it comes to all their history lessons to come. There’s no point in learning new material if you can’t remember it. 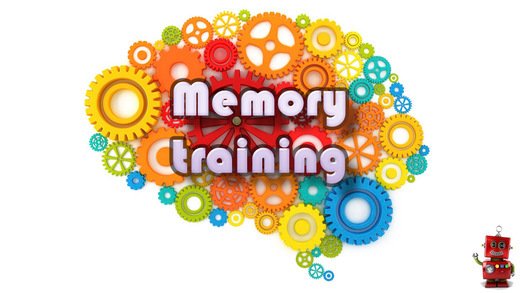 Memory Training for kids offers mental exercises in spatial and working memory, focus, chunking and concentration skills. Reading and writing apps are great, but we also need ‘Rithmetic. 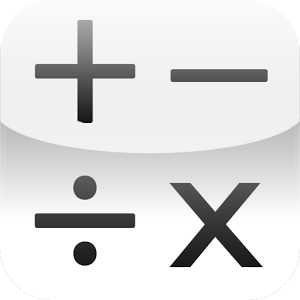 Math Workout is a great app for kids that lets you “test your mental math and exercise your brain.” Math Workout offers addition and subtraction, as well as multiplication and division. 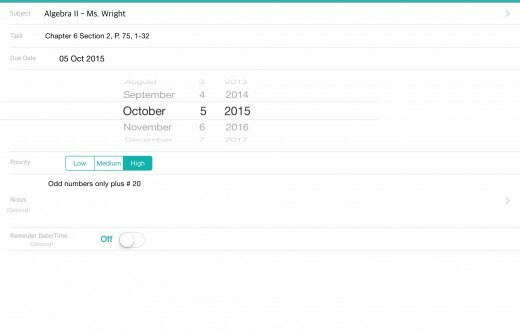 Kids can organize homework assignments with Homework List. This app is a digital organization method that allows one to set schedules, notifications and alerts, as well as set study goals. 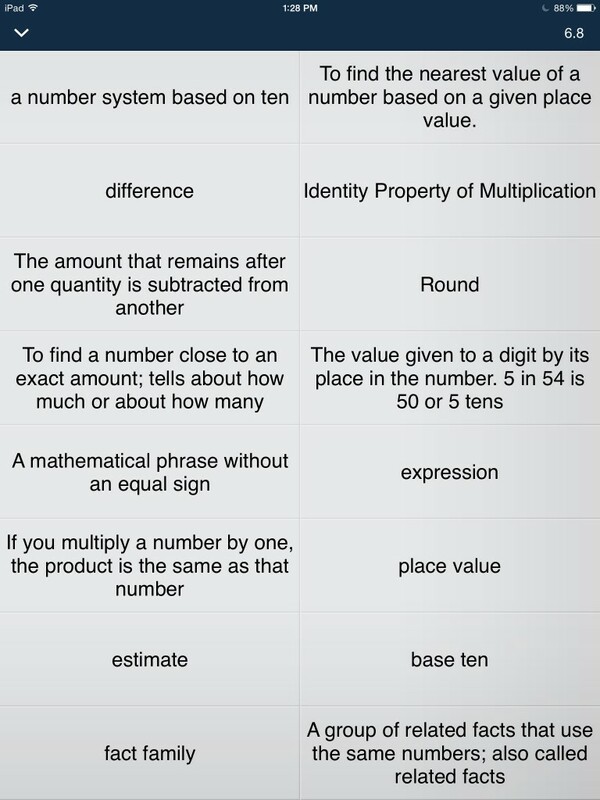 Quizlet flashcards and study tools lets students memorize and study their own information. With Quizlet, students can organize their own information by topic and class. They can also share with other students, making it easier to work with a study buddy. MARTi is an app for kids who struggle with cognitive disabilities, dementia, brain trauma or have Autism. MARTi assists kids who have trouble with impaired memory, impaired reasoning skills or problems with sequencing. Social Stories Creator and Library for Preschool, Autism and Special Needs is another great app for children who like to create their own social stories. 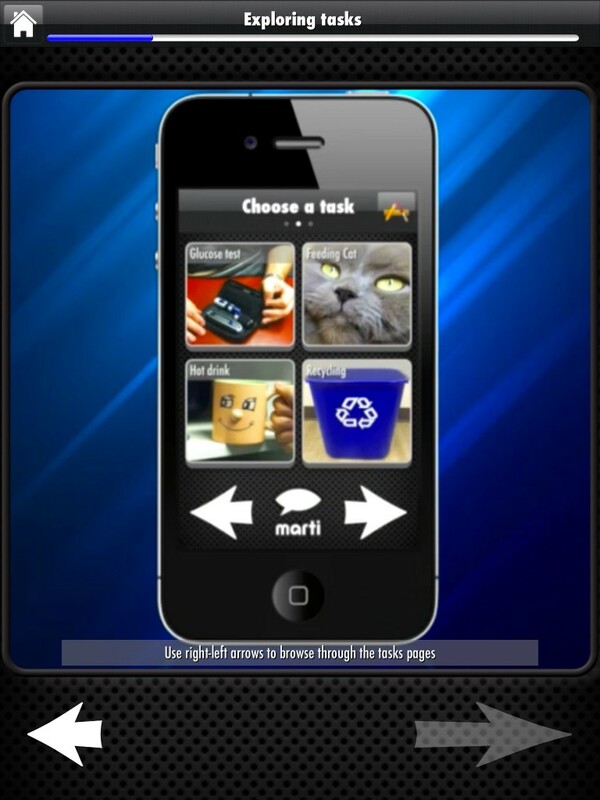 This app helps with day-to-day social tasks and visual tasks. Finding and use the best homework apps can really make a huge difference in your child’s success in school life and beyond. Make sure you find some apps that will let your child be productive! Have any home work apps that your kids love that we failed to mention? Feel free to share your favorite apps with us. We would love to hear from you.